Up to 24% weight savings over OE exhaust, a savings of 16 LBS. 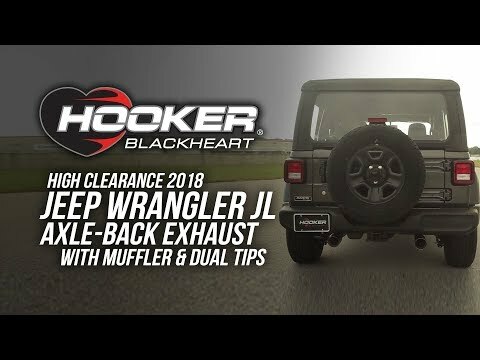 In this video, you will hear the BlackHeart axle-back exhaust system for 2018 Jeep Wrangler JL vehicles (2 & 4 doors). 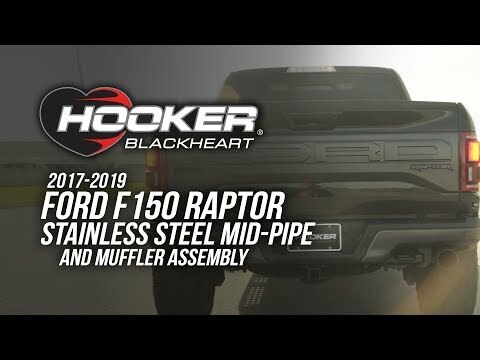 This 2.5" lightweight 18-gauge, High Clearance system is engineered to offer both premium fitment and maximum performance from your 3.6L engine.